For so many years that I've been waiting for, connecting with new people-preferably who cared so much about the same interests I did. I've been blogging for three years now and it's my first time to join DB Acquaintance Party and meet the people behind DAVAO BLOGGERS SOCIETY. 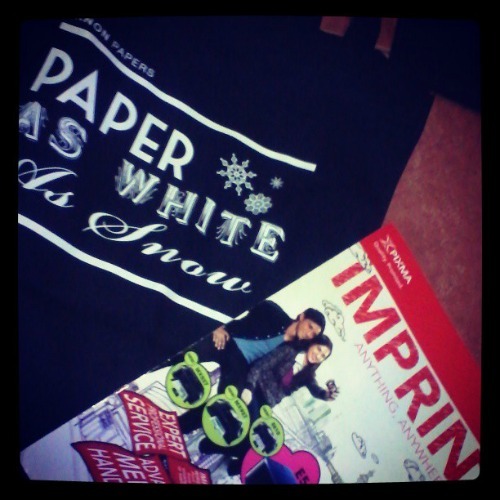 Well, I am one of the admins in the other blogger group, FILIPINO BLOGGERS WORLDWIDE. The only difference between the two is that FBW is a group of Filipino bloggers around the globe that helps to make money online, increase and build traffic, gain followers, and make a blog comment exchange. 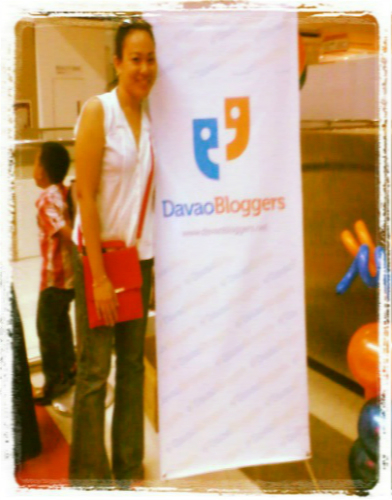 While DBS is the premier community of bloggers in Davao Region who helps promote Davao Bloggers blog and a blog post. But we have they same mission and that is to HELP fellow bloggers to PROMOTE and to LEARN, BUILD CAMARADERIE and have FUN at the same time. And because I am living here in Davao, I am a Dabawenya, I found a group exactly what I needed for. NEWBIE HERE! I feel strange and a bit awkward. But DAVAO BLOGGERS OFFICERS/ADMINS and some of the members whom I've known personally welcomed me and shared at least one interest with me-a love of blogging. And though I'm new to their group, I observe, listen, and participate in their discussions and games. I feel daunting to share my thoughts and opinions to these strangers maybe because most of them I don't know personally but they're there to point out your area in giving suggestions, special thanks to DB President Ms. DULCE ROSE LADA. Talking to her is one way of assessing myself the relative importance of the nature we are into. A leader behavior that I observe from her personality aligned to her personal mission that is to get to listen and get suggestions and to balance work and ideas. CONGRATULATIONS! I am very happy though I am not yet a registered member of DAVAO BLOGGERS SOCIETY they still welcomed me with an open arms and hugs. :) KISSES and LOVE BACK TO YOU. And to all BONAFIDE MEMBERS of DBS and OFFICERS my WARM CONGRATULATIONS to you all. Think about it. 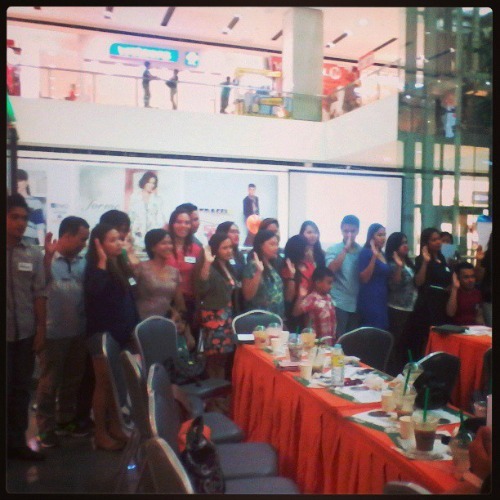 How many times in your life someone ask you: ARE YOU ONE OF THE DAVAO BLOGGERS? And yet you doubt their word. Hahahahaha...Plenty, I'll bet. As for me, YES. Next time I'll pay to register and be one of the OFFICIAL MEMBER. Thanks for the invitation, this event helped me to grow both personally and professionally. Special thanks also to CANON MARKETING Philippines, Inc.
To sum it up, working towards with the same goal and encouragement from a group of people who shared the same interests might be exactly what I needed to become a better blogger. Tell me your experience with your group. Did you enjoy it? Or maybe frustrating? Share your stories with me. Glad to hear from you. 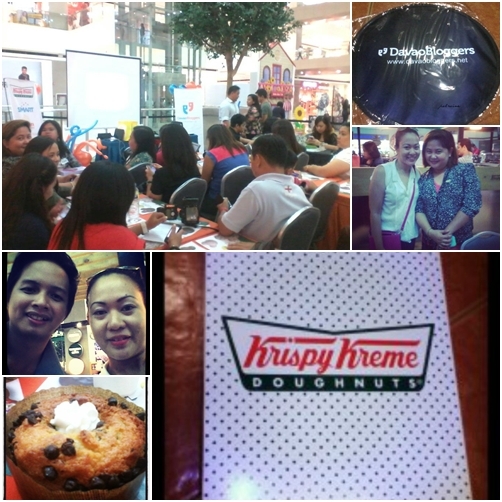 So,It's fun huh?cool.congratz to Davao bloggers for such an awesome party. It's nice to see solidarity among Davao Bloggers in an Acquaintance Party. You also had a lot of sponsor. Just show how social media is well appreciated in Davao. Yes Franc. So many sponsors indeed. It would be nice to see a follow up event after this. It would be nice to see a follow up to this event. 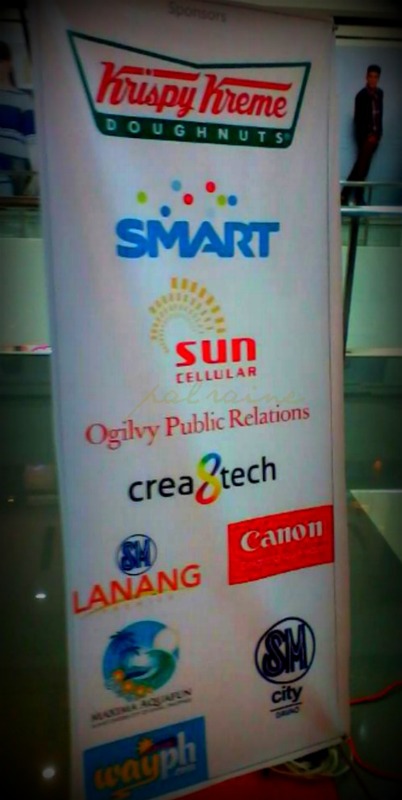 That is a great event where bloggers from Davao and other parts of Mindanao unite for this event. Great job! When I also started blogging, I blog to share my stories and at the same time to chronicle my kids life - since OFW si husband and may time difference kami sa blog ko sya kinekwento. wow sna din meron laguna! hehe I was trying to ask one of the bloggers in laguna if we have such groups like this also but sad to say that we don't have one hehe Maybe I should make one hehe I spotted the bag looks lovely dear! Thanks sis Carmella. OC-Craft is your site? If YES, i'm one of your k'GFC. Wow! exciting times for bloggers!.. .and they've got lots of sponsors too! So how much is the registration to join? It's really nice spending time with people who appreciate what you do. Looks like you had a lot of fun, too sis!! boo-yah! yes, so much fun. especially meeting all DB members in person. This looks like a fun event. Great idea! Looks like you had a lot of fun! Looks like you had a good time (and donuts, too!) - and you'll be up to speed with this new group in no time!